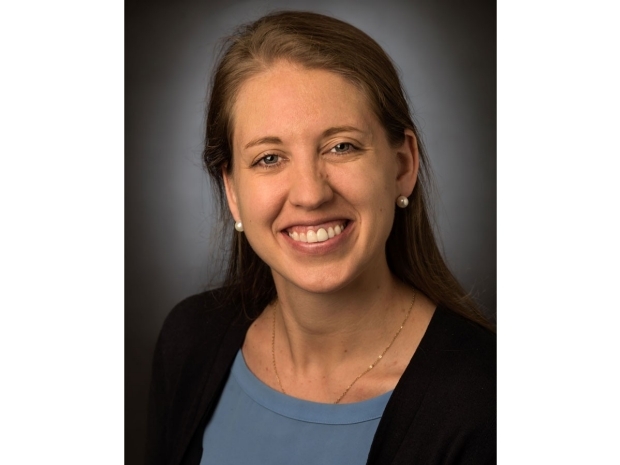 Nicole N. Scheff, PhD, a postdoctoral fellow in the laboratory of Brian L. Schmidt, DDS, MD, PhD, director of New York University’s (NYU) Bluestone Center for Clinical Research and NYU Oral Cancer Center at NYU Dentistry, has received a Pathway to Independence Award. This grant, funded by the National Institutes of Health’s National Institute of Dental and Craniofacial Research (NIDCR), supports exceptional postdoctoral researchers during their transition to independent research careers. The award provides $950,000 over 5 years for Scheff’s investigation of the reciprocal impact of neuron-cancer communication on oral cancer pain and oral cancer growth. Under the initial phase of the award, Scheff will receive support for 2 years of mentored postdoctoral research and career development under Schmidt. The second phase will provide 3 years of additional research funding after Scheff transitions to an independent research position, according to NYU News. Scheff’s previous research revealed pain-like behavior in a preclinical model of oral cancer. In that model Scheff found that neurons adjacent to the tumor responded at a lower stimulation threshold. Scheff also discovered that nerves adjacent to a tumor can play a significant role in cancer progression.